Were you hoping for some World War One themed books (or book tokens) for Christmas and are disappointed that Santa didn’t bring them? As Britain’s Empire went to war in August 1914, rugby players were the first to volunteer. They led from the front and paid a disproportionate price. In 1919, a grateful Mother Country hosted a rugby tournament: sevens teams at eight venues, playing 17 matches to declare a first ‘world champion’. There had never been an international team tournament like it. For the first time teams from Australia, Canada, New Zealand, South Africa, Britain and France were assembled in one place. Rugby held the first ever ‘World Cup’. It was a moment of triumph, a celebration of military victory, of Commonwealth and Allied unity, and of rugby values, moral and physical. In 2015 the tournament returns to England as the world remembers the Centenary of the Great War. 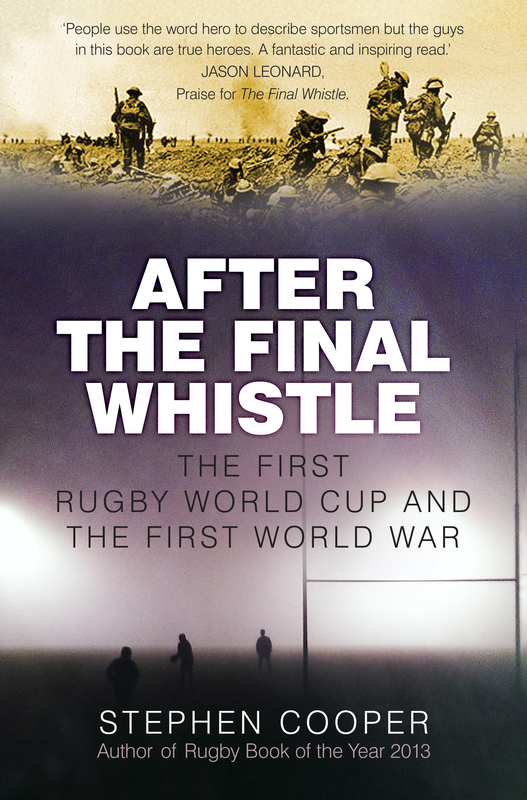 This is the story of rugby’s journey through the First World War to its first World Cup, and how those values endure today. A Broken World’ presents a cacophony of voices from and about the Great War in a way never before collected together, allowing memories of its landscape and moments in specific places to come to the fore. 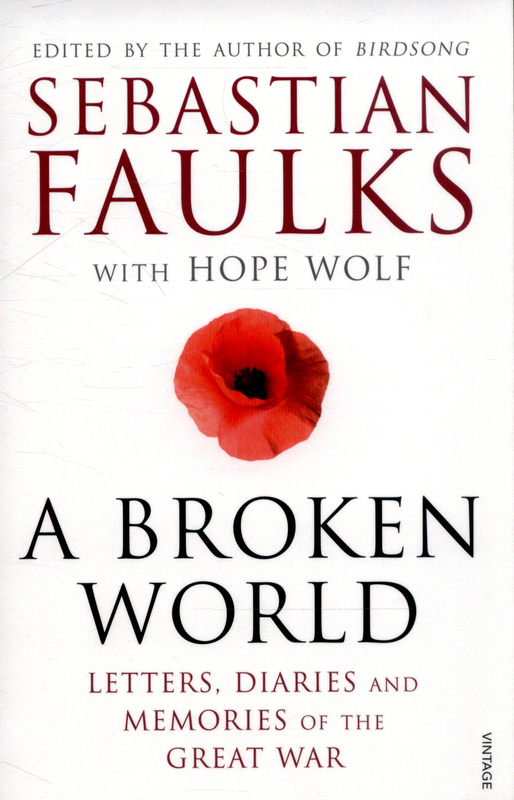 Sebastian Faulks and Hope Wolf have explored archives and autobiographical records to select true-life stories and experiences from diaries, letters, postcards, memoirs and other remembrances of this terrible conflict and its aftermath. Much of what has been written about the treatment of prisoners of war held by the British suggest that they have often been treated in a more caring and compassionate way than the prisoners of other countries. During the First World War, Germans held in Britain were treated leniently while there were claims of British prisoners being mistreated in Germany. Was the British sense of fair play present in the prison camps and did this sense of respect include the press and public who often called for harsher treatment of Germans in captivity? Were those seen as enemy aliens living in Britain given similar fair treatment? Were they sent to internment camps because they were a threat to the country or for their own protection to save them from the British public intent on inflicting violence on them? 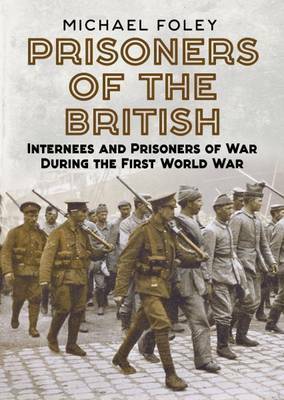 Prisoners of the British: Internees and Prisoners of War during the First World War examines the truth of these views while also looking at the number of camps set up in the country and the public and press perception of the men held here. During the course of the First World War, staff of the Great Western Railway’s Audit Office sent letters and photographs back to their employer in Paddington, which were in turn collated into monthly ‘newsletters’ by those who stayed at home to keep Britain moving. Today these newsletters give a unique insight into the Great War – these soldiers were writing to inform and entertain their colleagues rather than to comfort a worrying parent or to confess their love to a distant partner – and bring a distinct band of individuals to life. Ernest Howard Shepard was born in London in 1879 into an artistic and literary family. He studied art from an early age and was successful in making a career out of it, particularly as a political cartoonist for Punch and a prolific book illustrator. Shepard is most widely known for his illustrations of the Winnie-the-Pooh series by A.A. Milne and The Wind in the Willows by Kenneth Grahame, and these drawings have become classics in their own right, iconic in the minds of children and adults everywhere. 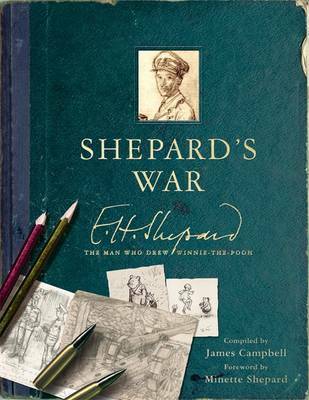 ‘Shepard’s War’ is an intimate, illustrated narrative of the First World War seen through the mainly unpublished work of E.H. Shepard, who served as a frontline officer from 1915 to the end of the war.Shepard’s War: E H Shepard, the man who drew Winnie-the-Pooh – compiled by James Campbell. The mud-filled, blood-soaked trenches of the Low Countries and North-Eastern Europe were essential battlegrounds during the First World War, but the war reached many other corners of the globe, and events elsewhere significantly affected its course. Covering the twelve months of 1916, eminent historian Keith Jeffery uses twelve moments from a range of locations and shows how they reverberated around the world. As well as discussing better-known battles such as Gallipoli, Verdun and the Somme, Jeffery examines Dublin, for the Easter Rising, East Africa, the Italian front, Central Asia and Russia, where the killing of Rasputin exposed the internal political weakness of the country’s empire. And, in charting a wide range of wartime experience, he studies the ‘intelligence war’, naval engagements at Jutland and elsewhere, as well as the political consequences that ensued from the momentous US presidential election. 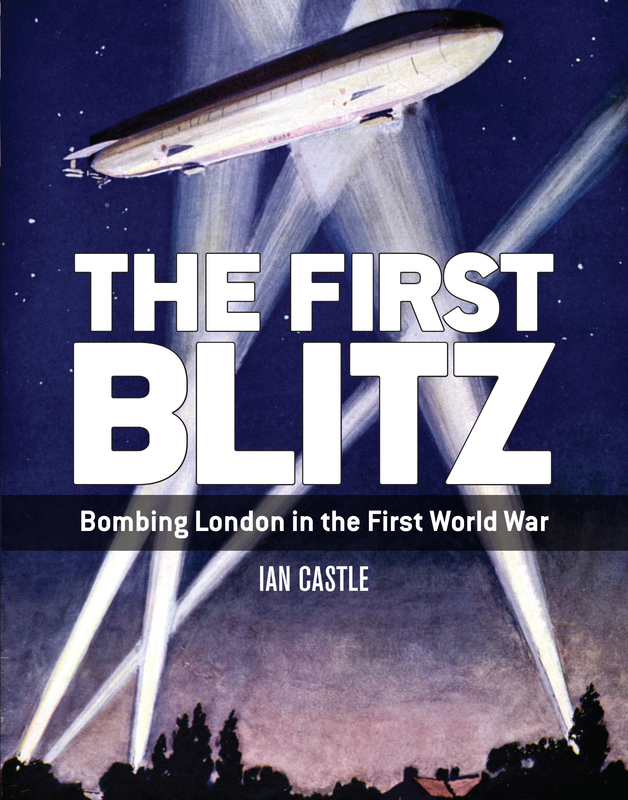 This comprehensive volume tells the story of the first aerial campaign in history, as the famed Zeppelins, and then the Gotha and the massive Staaken bombers waged war against the civilian population of London in the first ever ‘Blitz’. It was a war that shaped the modern world, fought on five continents, claiming the lives of ten million people. Two great nations met each other on the field of battle for the first time. But were they so very different? For the first time, and drawing widely on archive material in the form of original letters and diaries, Peter Doyle and Robin Schäfer bring together the two sides, ‘Fritz’ and ‘Tommy’, to examine cultural and military nuances that have until now been left untouched: their approaches to war, their lives at the front, their greatest fears and their hopes for the future. The soldiers on both sides went to war with high ideals; they experienced horror and misery, but also comradeship/Kameradschaft. And with increasing alienation from the people at home, they drew closer together, ‘the Hun’ transformed into ‘good old Jerry’ by the war’s end. 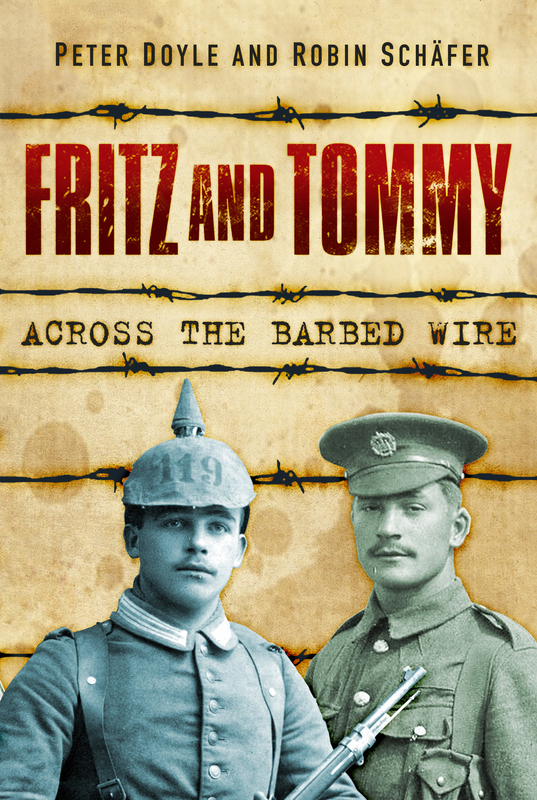 This unique collaboration is a refreshing yet touching examination of how little truly divided the men on either side of no-man’s land during the First World War. 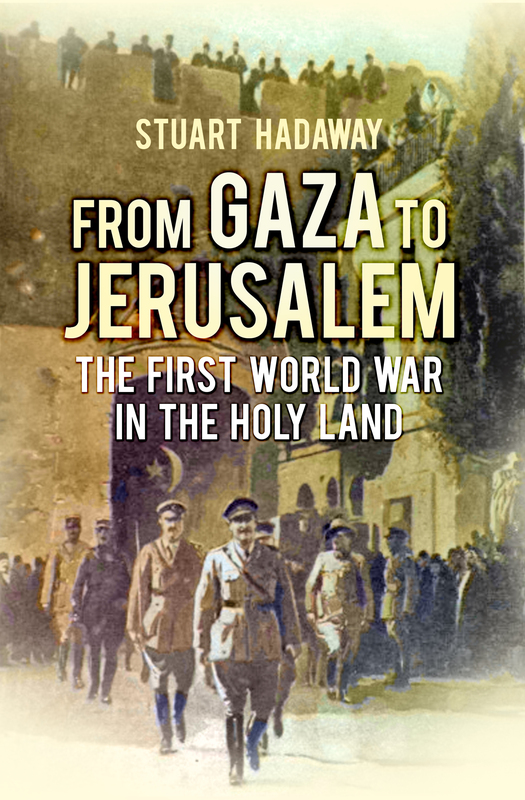 The 1917 Palestine campaign saw Britain’s Army rise from defeat to achieve stunning victory. After two failed attacks on Gaza using tactics employed on the Western Front, a new commander was appointed. General Allenby reinvigorated the Army and led it to stunning success in the Third Battle of Gaza. This offensive would see an innovative use of cavalry and all-arms co-operation push the Ottoman defenders all the way back to Jerusalem. 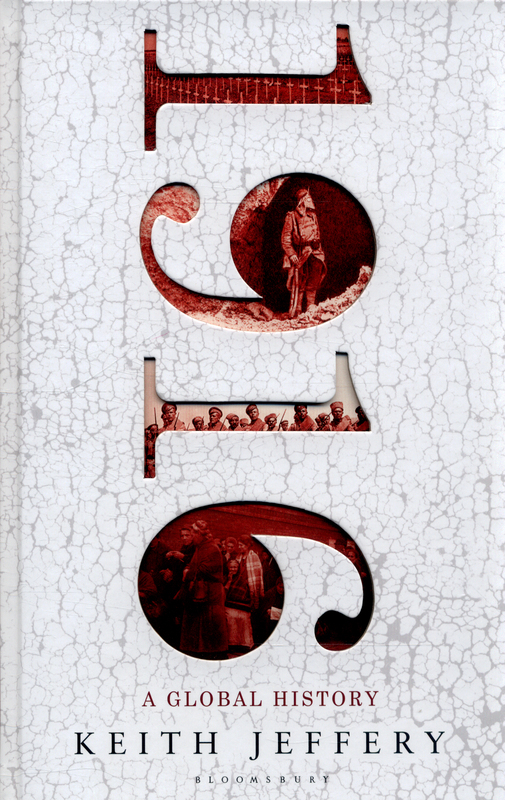 This work brings the campaign to life in a broader and deeper sense, analysing the ‘war fighting’ and logistical aspects while also telling the stories of the men who lived and fought in the harsh desert conditions. As we mark the centenary of the Great War, critical questions remain in contention; how the conflict really began, what roles the generals played in the carnage, what happened the conscientious objectors and how the medical profession rose to the challenge of so many wounded. 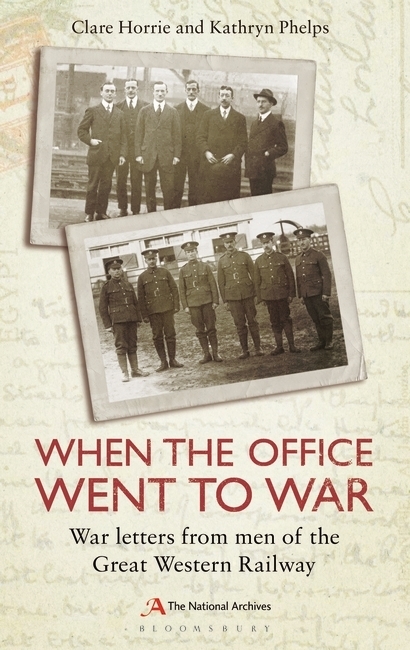 This book, based on Radio National’s weekend long broadcast, draws on the work of the world’s leading thinkers and historians to challenge and extend our understanding of the war that profoundly changed the world. In a century that has seen the role of women in both domestic and public life change irrevocably, the role of the Women’s Institute in effecting change has often gone unappreciated. 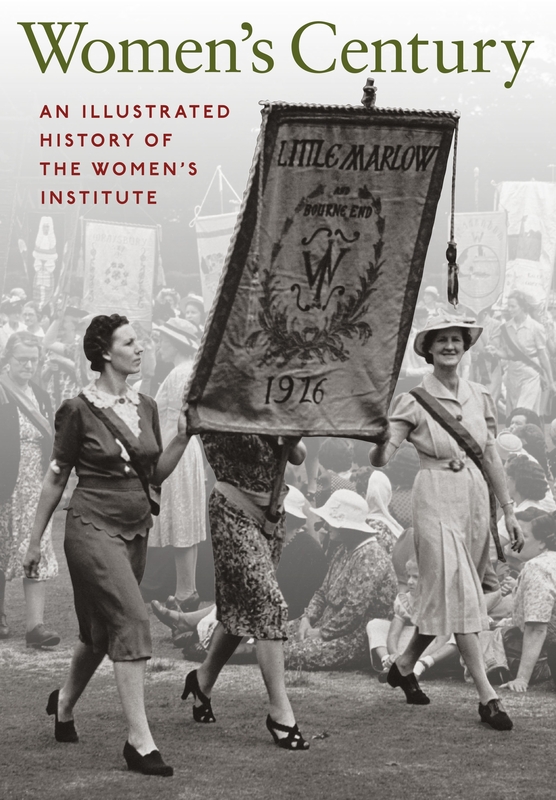 This title celebrates the WI’s centenary in 2015, calling attention to the indispensable role it has played in the development of women’s rights. Edith Cavell was born on 4th December 1865, daughter of the vicar of Swardeston in Norfolk, and shot in Brussels on 12th October 1915 by the Germans for sheltering British and French soldiers and helping them escape over the Belgian border. Following a traditional village childhood in 19th-century England, Edith worked as a governess in the UK and abroad, before training as a nurse in London in 1895. 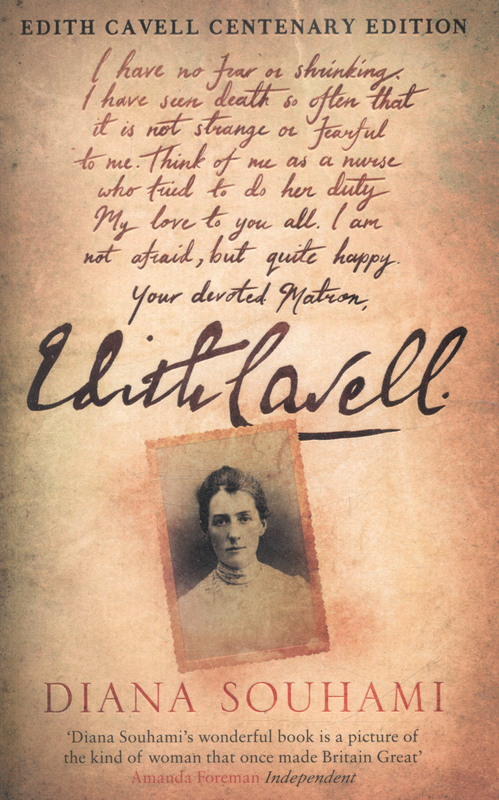 To Edith, nursing was a duty, a vocation, but above all a service. By 1907, she had travelled most of Europe and become matron of her own hospital in Belgium, where, under her leadership, a ramshackle hospital with few staff and little organization became a model nursing school. When war broke out, Edith helped soldiers to escape the war by giving them jobs in her hospital, finding clothing and organizing safe passage into Holland. In all, she assisted over two hundred men. When her secret work was discovered, Edith was put on trial and sentenced to death by firing squad. She uttered only 130 words in her defence. A devout Christian, the evening before her death, she asked to be remembered as a nurse, not a hero or a martyr, and prayed to be fit for heaven. When news of Edith’s death reached Britain, army recruitment doubled. After the war, Edith’s body was returned to the UK by train and every station through which the coffin passed was crowded with mourners. Every man who served in the Great War is now deceased, but they have left behind them an enormous collection of oral history, which captures the authentic voices of the front line soldiers. 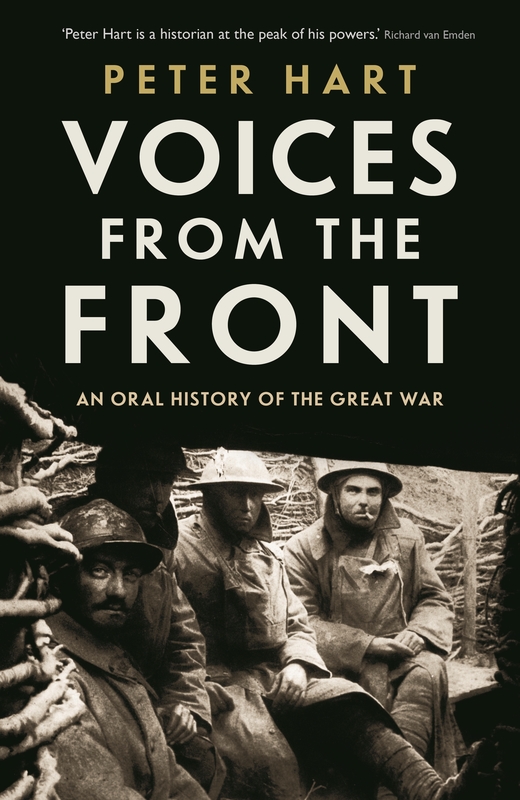 In this book, oral historian Peter Hart brings together accounts from across the conflict, from soldiers, sailors, and airmen, from officers and privates alike. This entry was posted in Book, film, televsion and film reviews and tagged history, libraries, new books. Bookmark the permalink.